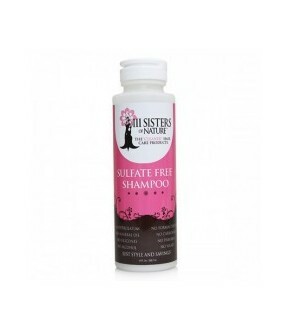 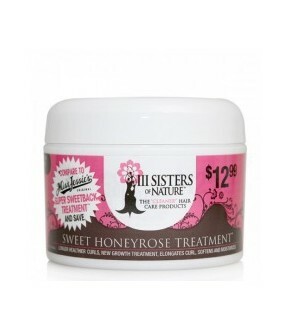 HomeThree sisters of nature3 Sisters of Nature SWEET HONEYROSE TREATMENT 237 ml. 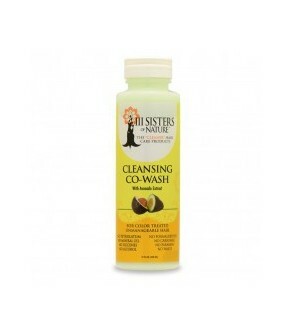 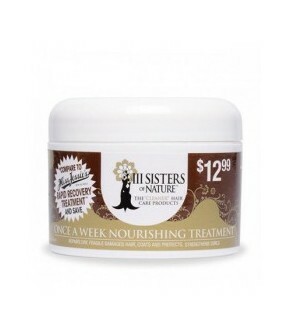 3 Sisters of Nature ONCE A WEEK NOURISHING TREATMENT 237 ml. 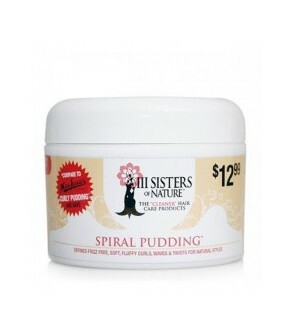 3 Sisters of Nature SPIRAL PUDDING 237 ml.